Lord Swaminarayan's philosophy is unique among the philosophies of Indian origin. This readable volume gives an in-depth account backed by scriptural quotations and references. 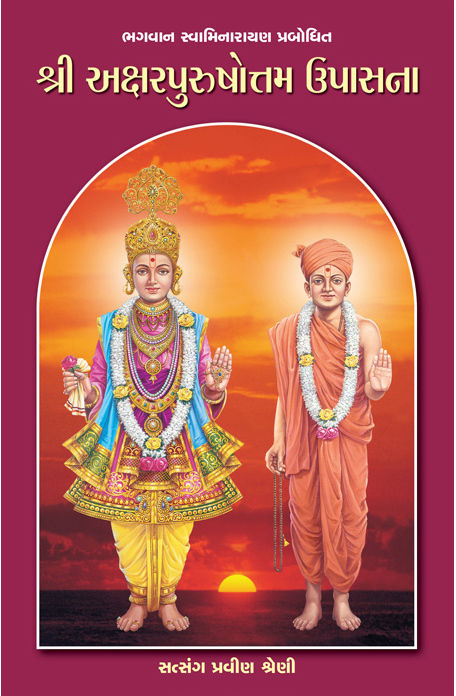 An essential read for anyone who wants to learn the beliefs of the Swaminarayan Sampraday.